cable pulling capstan winches manufacturer Turkey! 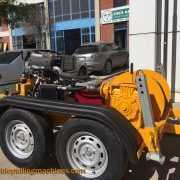 The best cable Pulling equipments laying with us! If you are searching for Cable Pulling Machines, but you are a little confused about how to choose them or pick the best one among the rest, then this article can be a great help for you in such cases. Cable pulling and cable laying equipments are in demand by all commercial firms as well as construction companies for a smooth flow of work. 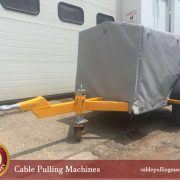 Cable pulling equipments has been aptly designed to get your entire job done in the most convenient manner. The technical specifications of the machine will have discussed here in this section. 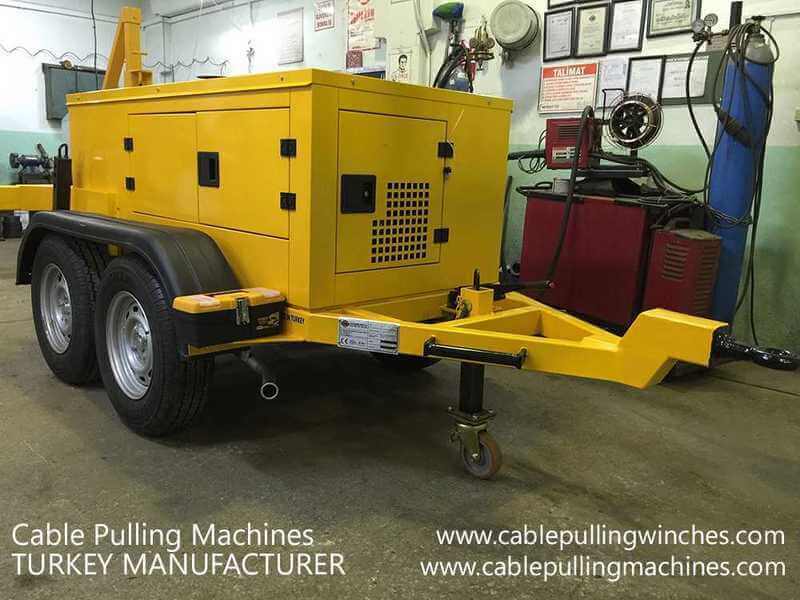 The cable pulling machines have Cable Feeder, Ultra, power Requirements: 150V AC & 15A, Power Output: 1/2 HP, Speed Range: 1.3 m/min to 12 m/min, Cable Capacity: 6″ among so many designs.The cable puller machines can comprise of good cable feeders that help to match up to the speed of the cable puller. It has always been quite popular for the various purposes.All cable pulling machines comprises of different sizes of Swivel link, cable stockings, and much more. 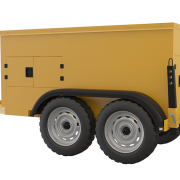 The equipment has been carefully designed to adapt to various kinds of pulling situations. 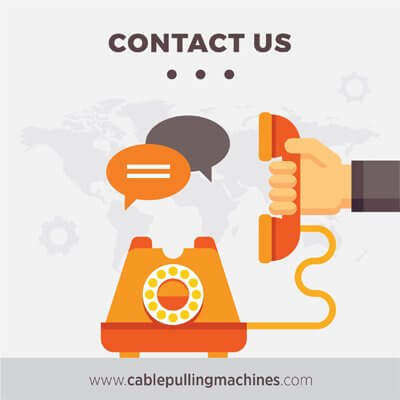 We believe in serving customers with the best and that is why we have a number of different cable pulling machines that help in installation of cables and also you can purchase the best quality cable equipments from our store according to your requirements. 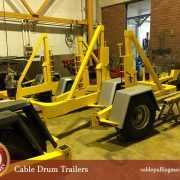 We have thus recruited people who are adept in handling all kinds of cable works. You can call us if you face any genre of issues with our machines and we would be right there helping you out with the machines aptly. We sent all details to your email adress. Please check your inbox.